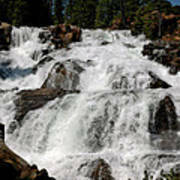 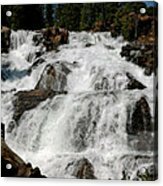 Waterfall which lies between Lily Lake and Fallen Leaf Lake. Glen Alpine Creek is the primary source of water for Fallen Leaf Lake. 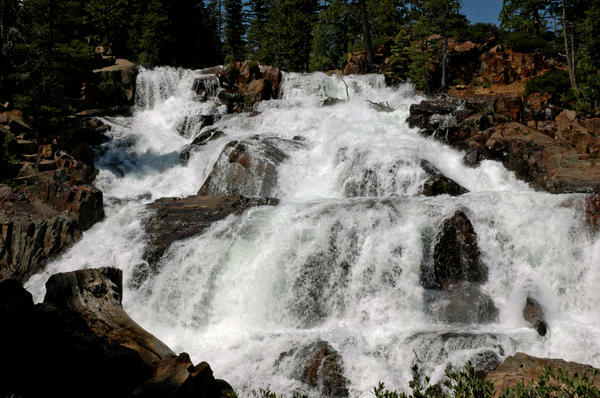 Falls above Fallen Leaf Lake, Lake Tahoe Waterfall which lies between Lily Lake and Fallen Leaf Lake. 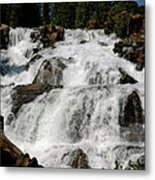 Glen Alpine Creek is the primary source of water for Fallen Leaf Lake.